What did they find on oak island? There is no doubt that there has been a connection between Oak Island and the Templars for hundreds of years. It has been folklore that the Templars, Free Masons and Rose-Croix, have somehow maintained secret knowledge harkening back to the “Temple”. As a 32 degree Free Mason, Knight Templar and Rosicrucian myself, the stars aligned in my mind’s eye when I saw the first episode of the Curse of Oak Island. Without breaching my sacred obligation to keep secret that which I have vowed to not reveal, all I can say is that the story all ads up to there being a clear connection between ancient egyptian knowledge and those who were involved in a great undertaking on oak Island to protect or hide something of great importance. So you ask; what did they find on Oak Island? Let us take a little deeper look at what is happening right now and examine the greater picture. The Holy of Holies, the most sacred sites in the world and is the inner sanctuary within the Tabernacle and Temple in Jerusalem when Solomon’s Temple and the Second Temple were standing. 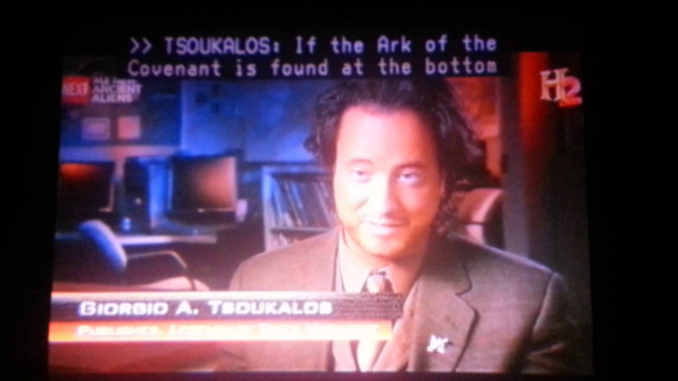 If the Ark of the Convenant was found on Oak Island, is the the actual Ark or the Substitute Ark? Or is it simply a symbol of the spiritual evolution of man kind into the new age of aquarius. Needless to say, it seems that preparations are being made to reveal something of great importance. As history repeats itself, is this simply part of a grand play before the heavens to usher in the new and great age, or another sign of the end of times, soon to come?